• Morning Occasional (sessional) Care for children from 18 months until school age. • Afternoon Occasional Care for children from 3 years until school age. 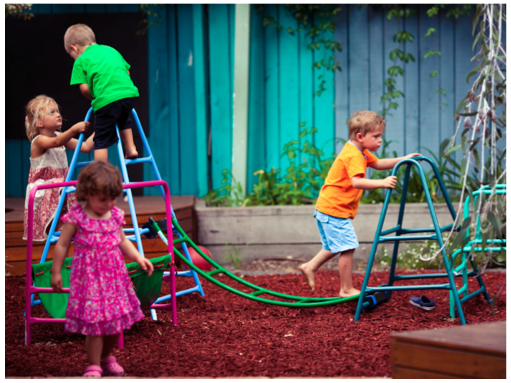 ​Staff provide a variety of indoor and outdoor experiences for the children in a flexible and developmentally appropriate play environment. We recognise that each child is unique and will progress through each development stage to the next at the child’s individual pace. We provide a child centred approach to programming to ensure that this happens. 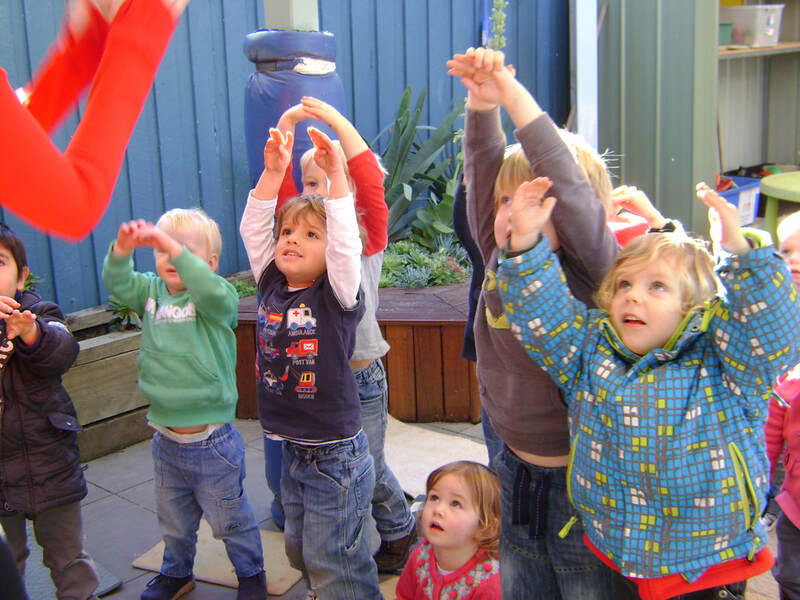 At Playhouse the main goal of our program is to assist children to become independent, to develop social and emotional skills and to develop high self esteem. School holiday program - We run a school holiday program throughout the year. Details of the events and activities will follow as we secure enrolments. Social events and fundraisers are held throughout the year for parents/carers to meet and socialise with other members who live in the community.